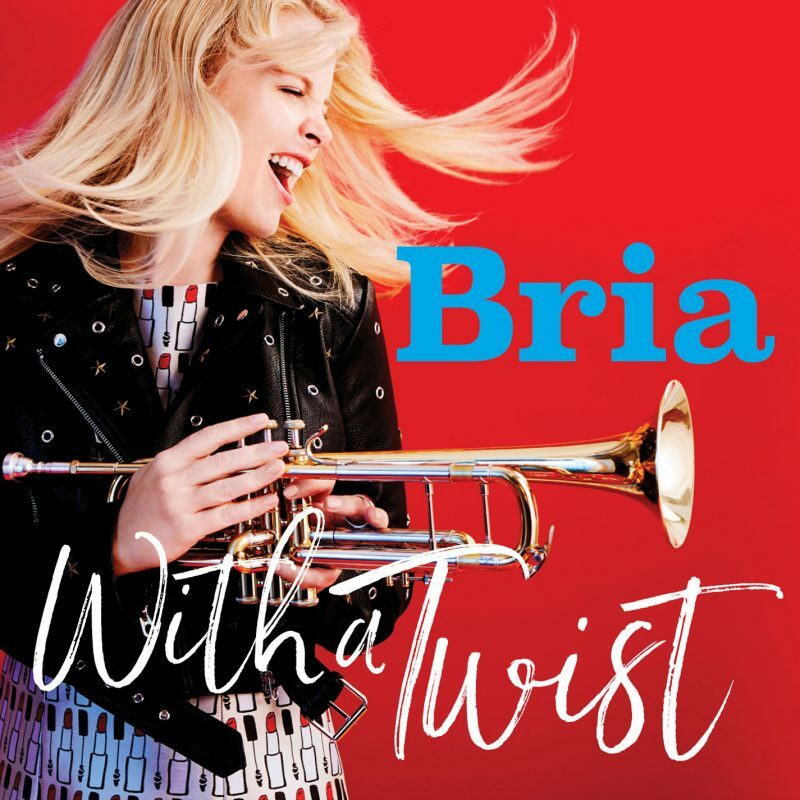 Bria Skonberg: "With a Twist"
On May 19, OKeh/Sony Masterworks will release With a Twist, a new album by trumpeter and vocalist Bria Skonberg. Accompanied by Sullivan Fortner on piano, Gil Goldstein on keyboards and accordion (who arranged six of the tracks), Scott Colley on bass and Matt Wilson on drums, Skonberg takes inspiration from the music of Esquivel! and Pérez Prado, ’50s and ’60s cocktail culture and the vocalists who have influenced her including Nina Simone, Peggy Lee and Björk. The 13-track set includes ’20s and ’30s numbers (“High Hat, Trumpet, and Rhythm,” “Cocktails for Two,” “Back in Your Own Back Yard,” “My Baby Just Cares for Me”); midcentury pieces (“Alright, Okay, You Win,” “It’s Oh So Quiet” (as covered by Björk), “Whatever Lola Wants,” “Sway”); Leonard Cohen’s modern classic “Dance Me to the End of Love” and an instrumental version of Ed Sheeran’s “Thinking Out Loud.” Three original compositions by Skonberg (“Same Kind of Crazy,” “How I Know,” “Time to Go”) round out the album. 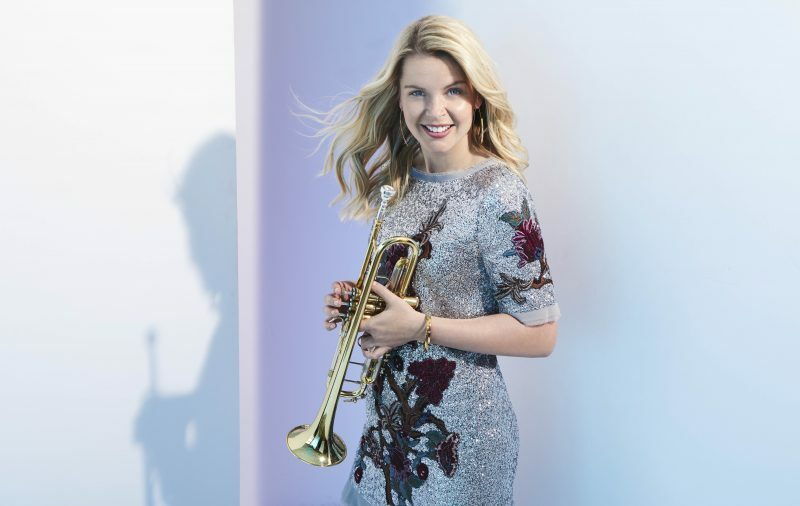 JazzTimes is proud to premiere “Alright, Okay, You Win” by Bria Skonberg.